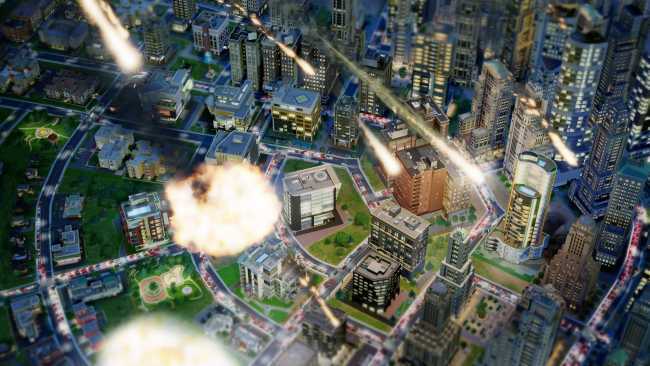 SimCity might not be as dependent on servers for its core functionality as suggested by Maxis, according to a Maxis insider. The Maxis employee says servers are handling online and messaging components, but the game’s core city building functionality could be transferred offline without major engineering work. “We offload a significant amount of the calculations to our servers so that the computations are off the local PCs and are moved into the cloud,” according to Maxis’s Lucy Bradshaw. “It wouldn’t be possible to make the game offline without a significant amount of engineering work by our team.” This is contradicted by the new information below, as relayed by an anonymous Maxis source.